Come into our Orange County Studio for your family portraits. The photos that are taken in our studio are timeless and classic. 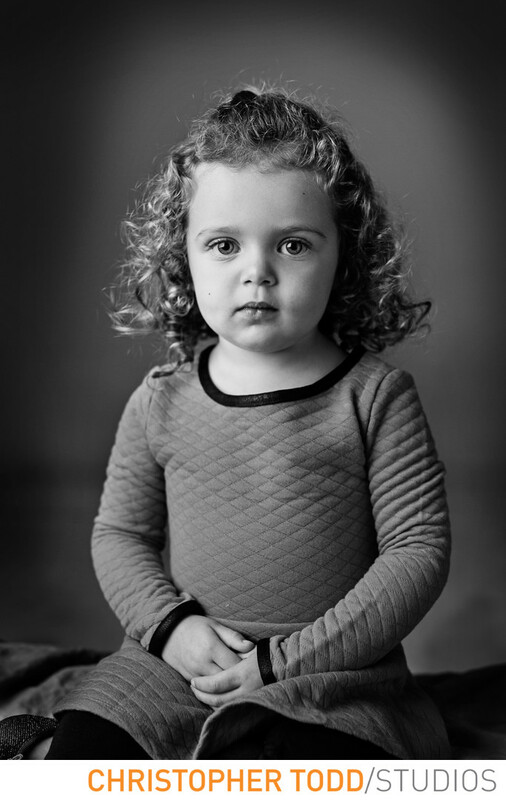 Studio portraiture is a great way to document your growing family. 1/100; f/2.8; ISO 125; 50.0 mm.